Ms Lynne Diane Holland (BAHons Creative Writing) The University of Birmingham 2003-2009. Lifelong Scribbler but finally Computer Literate. Favourite writing genres: Historic Faction Saxon Britain, Georgian Period, Louisiana Native American Epic Dynasty Trilogy, WW1, WW2 fictional and faction stories. Famous Historic Politicians: William Wilberforce, Adolf Hitler. Childrens’ fiction: Adventure stories, modern-day fairy stories, ‘Diary of a Mongrel’ doggy fiction fantasy. Poetry genres: Comic, historic, tragic, heroic, manic. 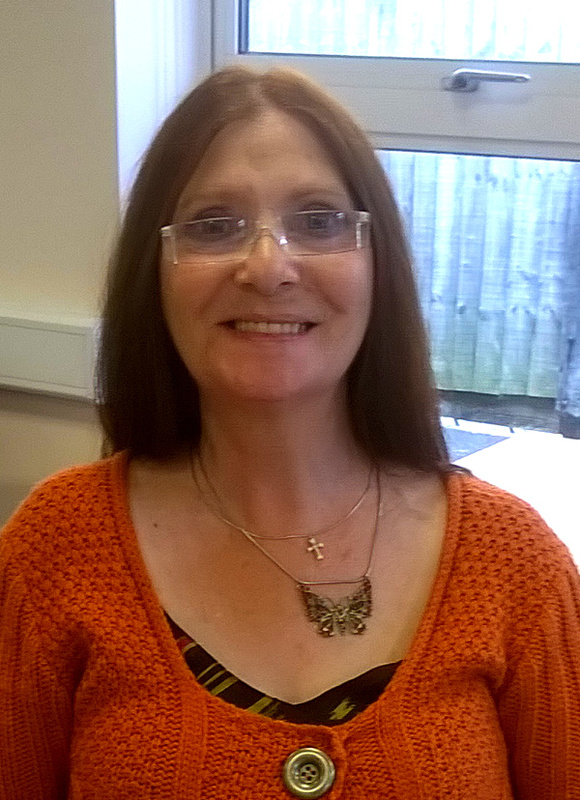 Hobbies: Digital Photography, ITC, singing, socialising, lifelong learning. Loves: Nature, travel, animals, people, churches, history, TV, Movies, ITC Technology.